Train Ride Sled Trip To Canada??? Thread: Train Ride Sled Trip To Canada??? I think we are going to attempt that trip this year as well. The only issue that concerns me is the money, with the price of gas + the price of motels/hotels + train + gas for trucks. It all adds up but I hope we can get it done because it looks like the trip of a life time. I just spent about 15 mins reading an article on it in the OSM magazine and it sounds awesome. Yes there is such thing. PolarisRich was telling me about it. That crazy Canuck knows all about it...pm him. 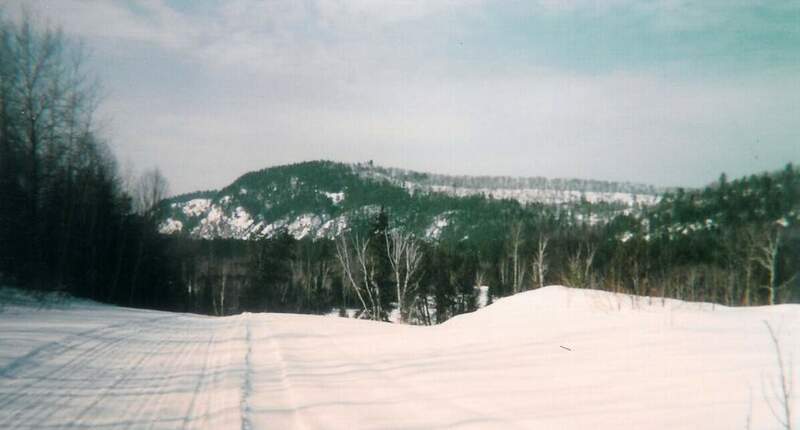 These pictures were taken just North of the Soo and also East of there. See also Dubreuilville for on and off loading of Snow machines and All-Terrains...to get into the back country but the trek from Sault Ste. Marie to just too far. I've been on the train years ago. First time rode it up to Hearst and we sledded there for a week. 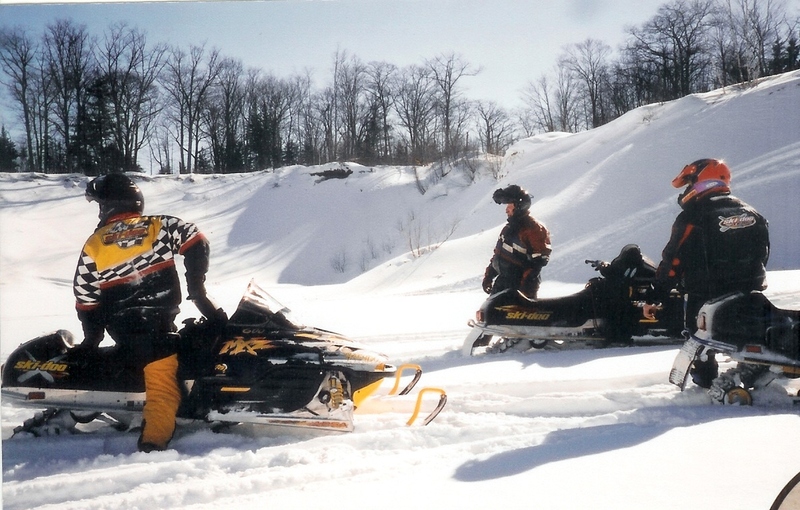 and 2nd time we only rode it to first stop which was Searchmont Then sledded to Bristol, Halfway Haven, Hearst, Timmons. Spanish and back bacy to the SOO. There is a large parking lot at the train depot where we left the vehicles and trailers for the week. We used a guide service both times. The 2nd time was 1400 miles cross country. Just A tip. go mid Feb or later. 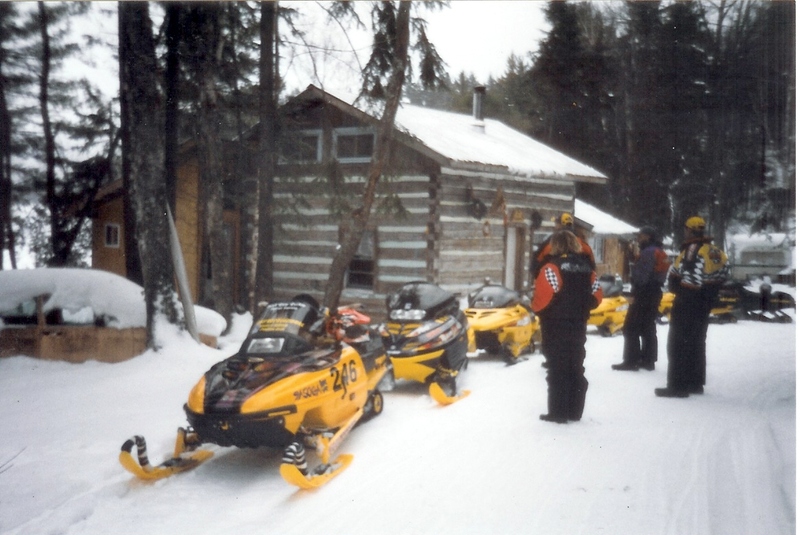 2nd trip we went 1st week in Jan and 4 mornings temp was -40 F.
ILL Snowmobiler used a pict of us at the train for their cover a few months after and one of our guys and I wrote an article for it.